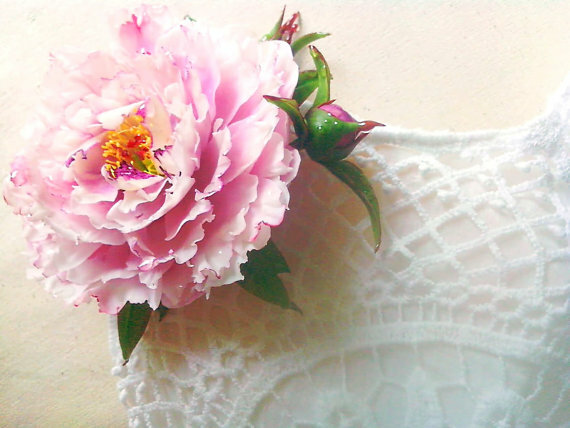 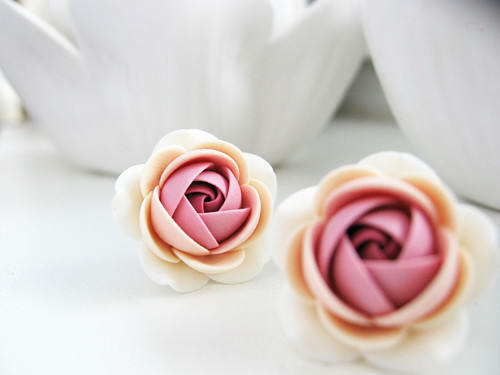 Roses are one of my favorite blossoms, they are suitable for any occasion, you only have to change the color. 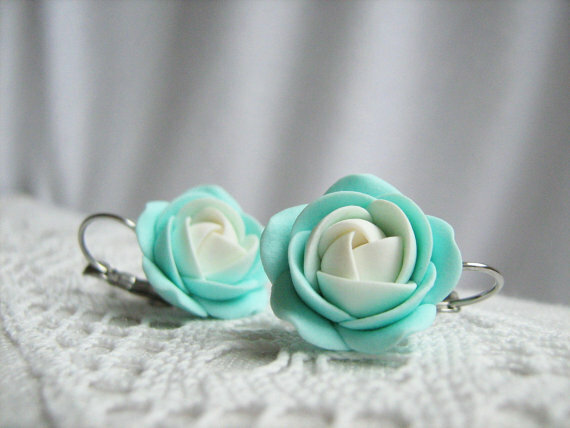 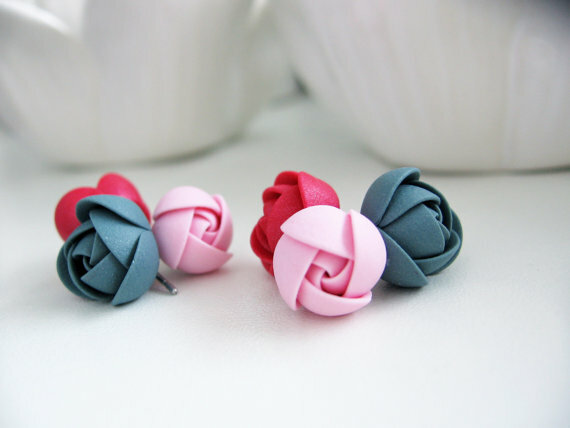 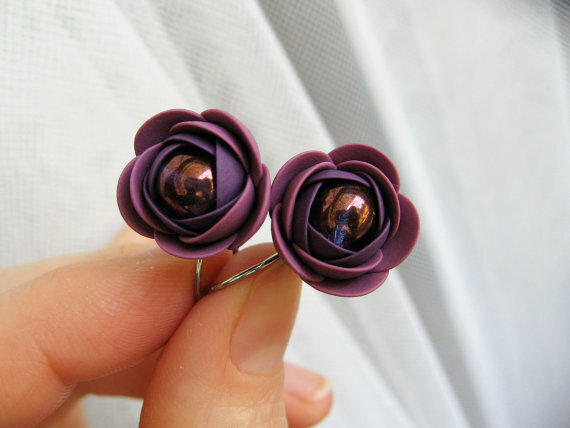 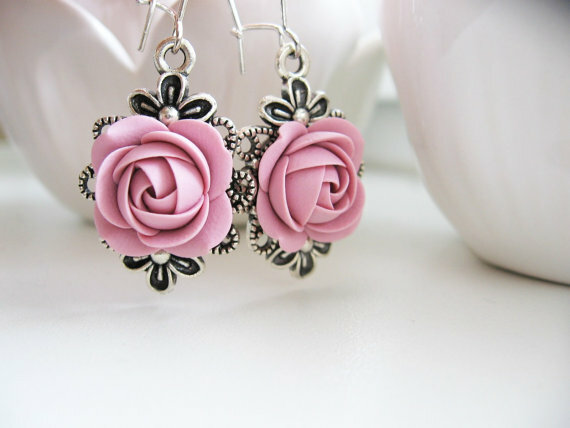 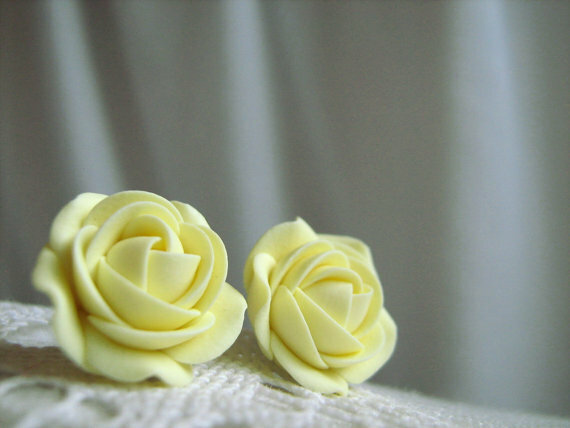 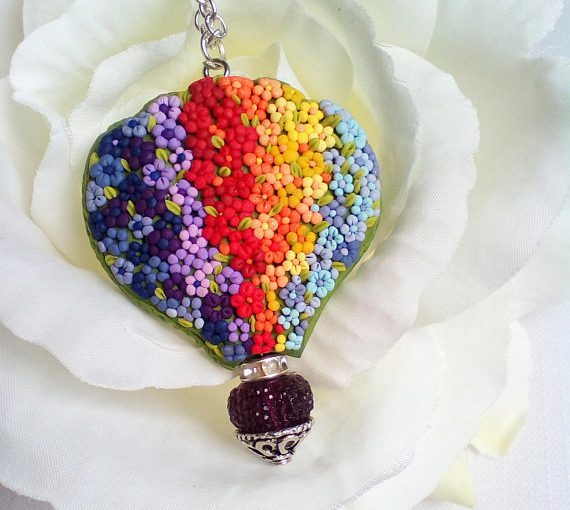 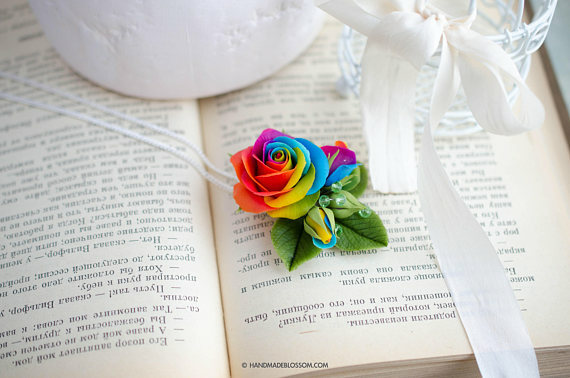 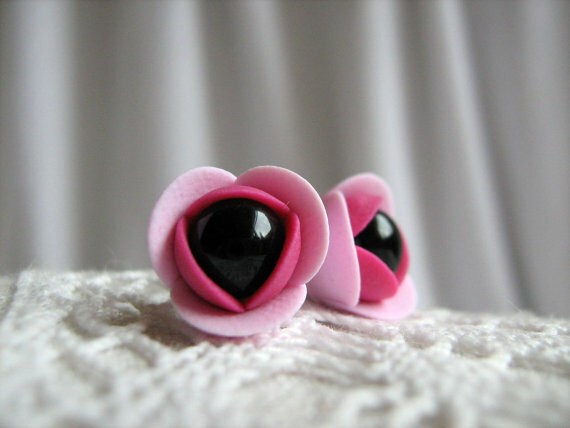 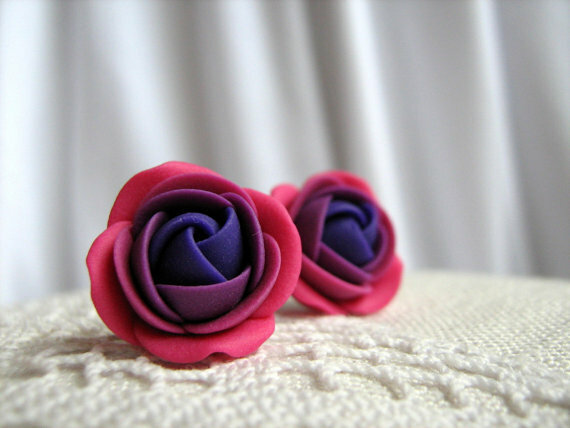 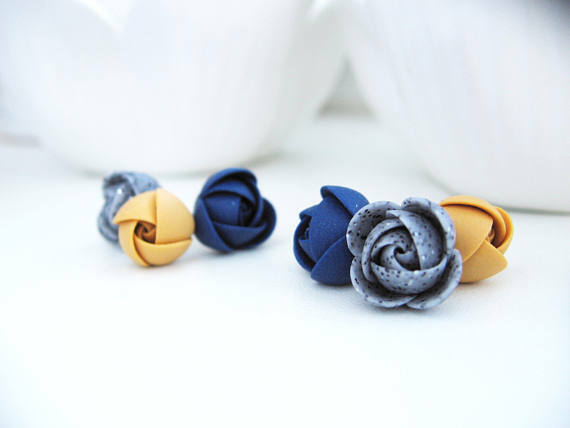 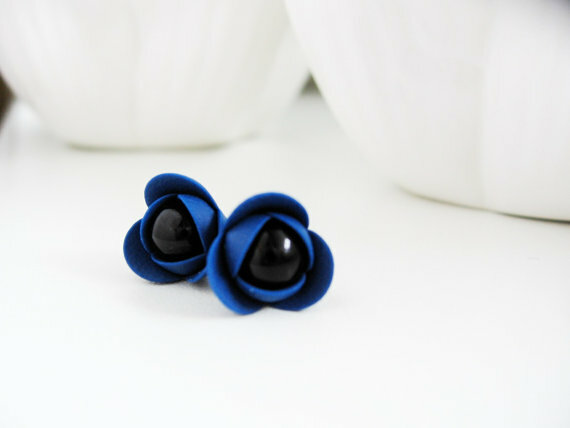 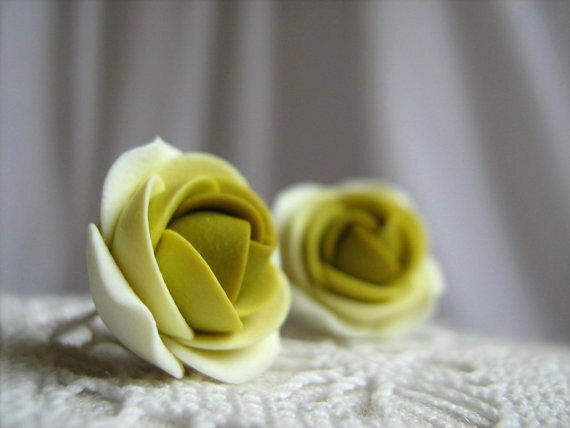 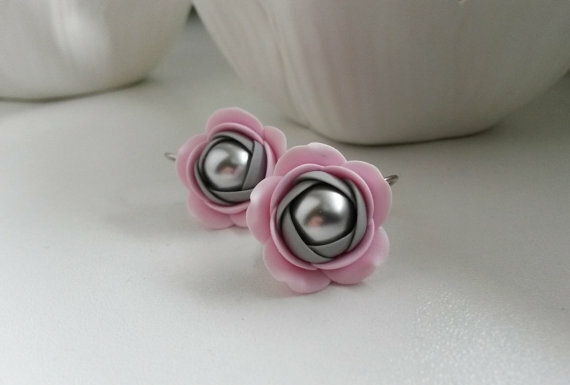 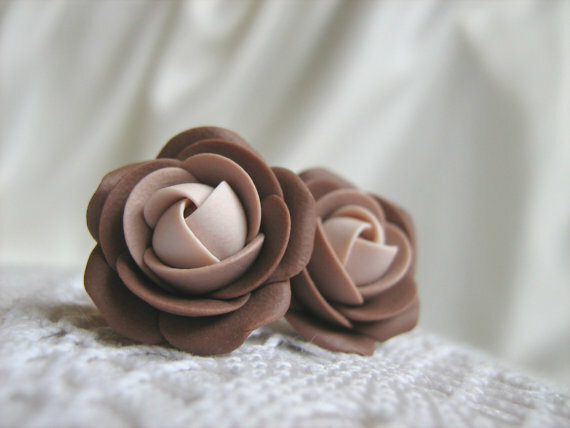 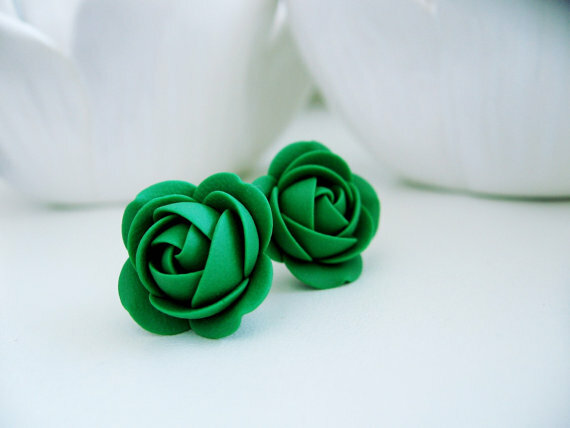 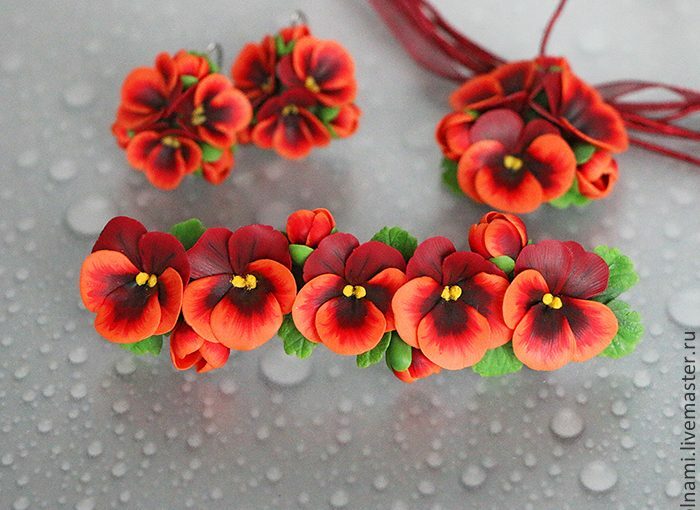 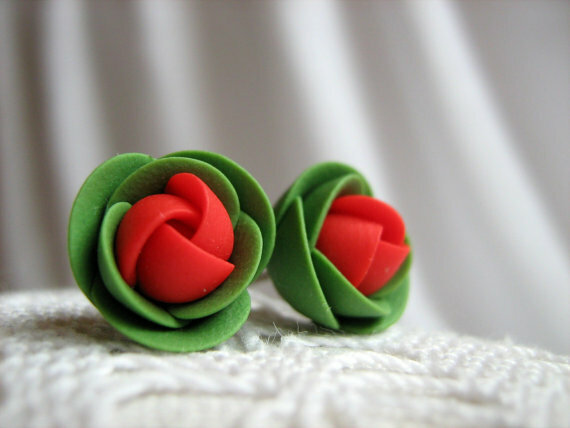 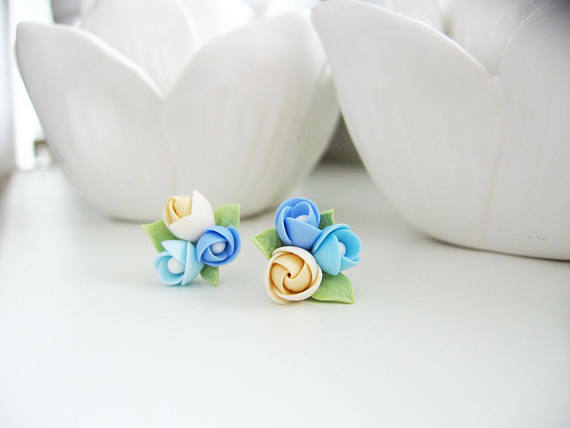 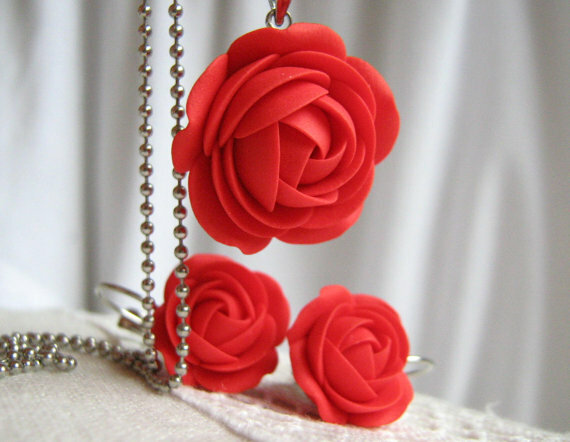 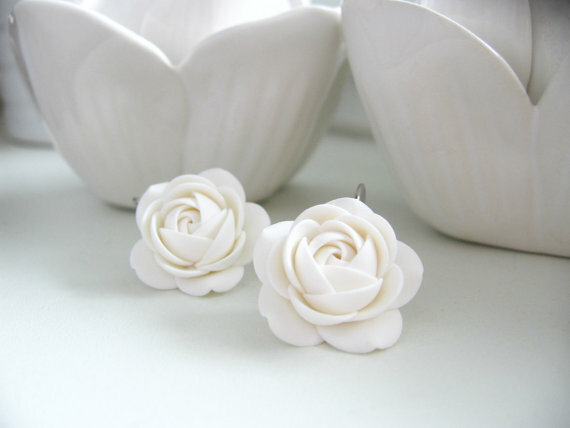 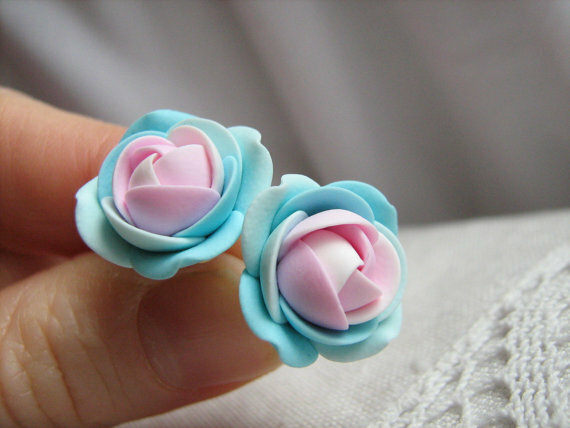 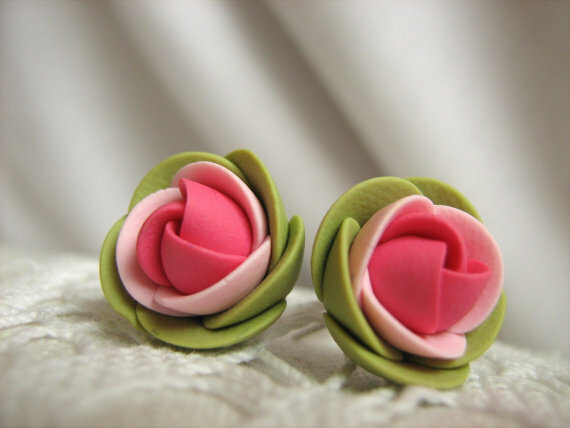 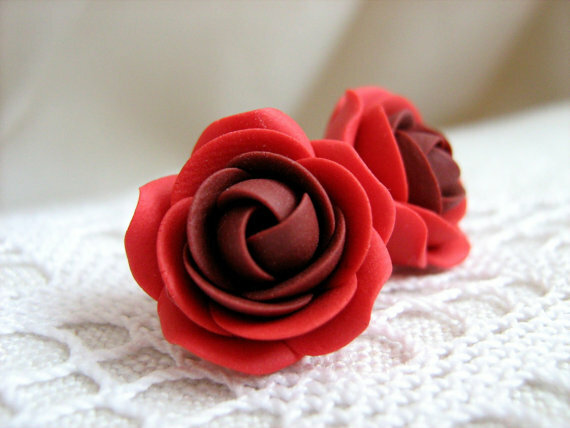 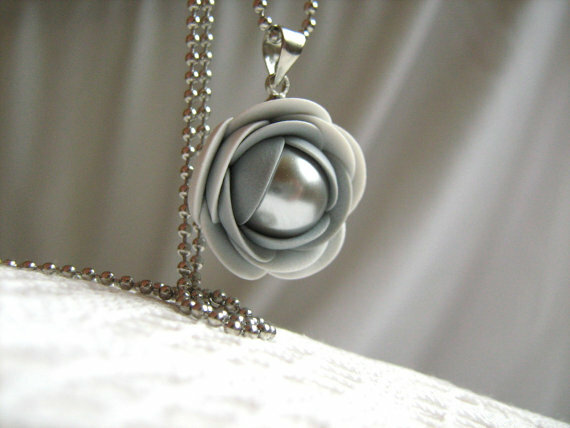 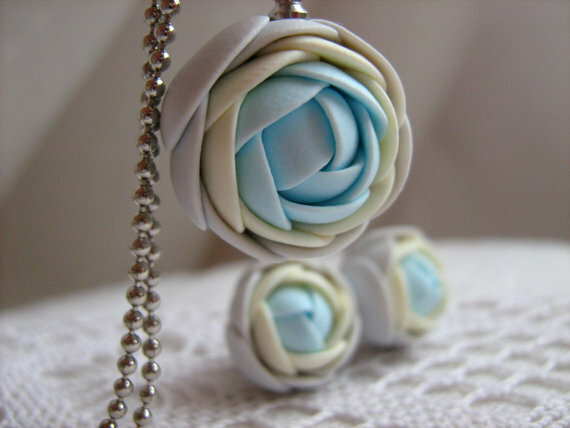 Below you will find an amazing collection of polymer clay colored roses jewelry, that will melt your heart. 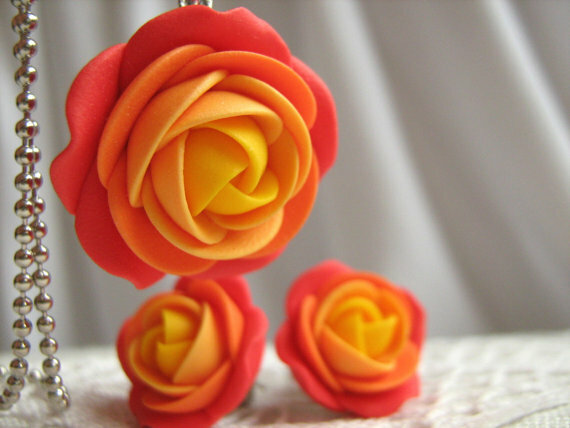 Hope you enjoyed this beautiful collection of polymer clay colored roses jewelry! 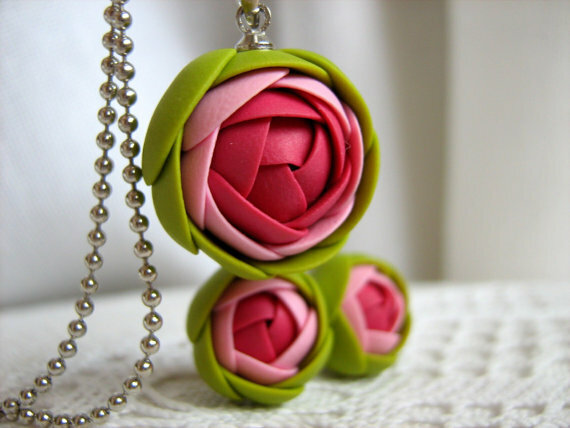 If you decide to create your own, please share with us the result. 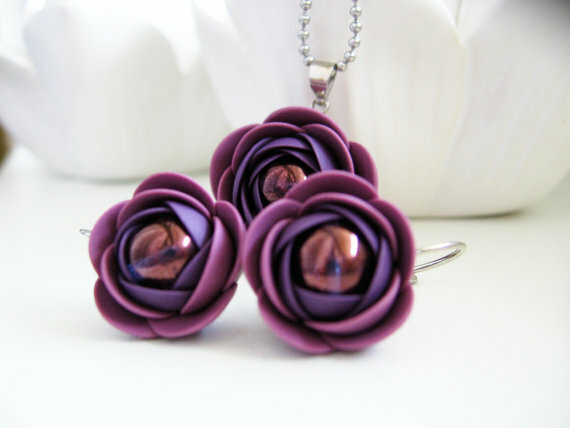 It’s nice to see what colors did you combine, if you choose only one color or multiple for your rose jewelry. 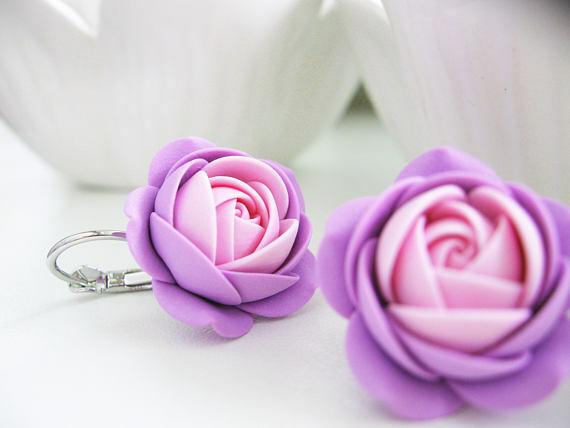 If you don’t have enough time this days to dedicate yourself to the creations, but you would love to have some of this amazing rose stud earrings in your jewelry box, here is a link to the Etsy shop from where you can buy them. 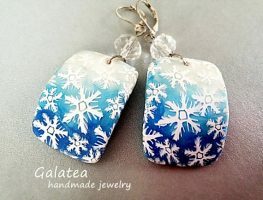 If you think there are never to many jewelry you should try this link where you can find a lot of amazing jewelry. 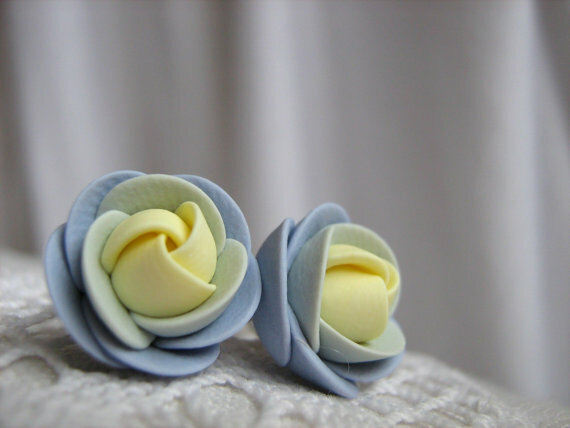 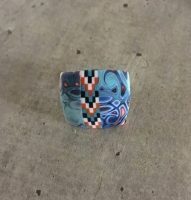 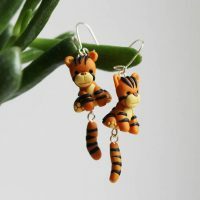 Don’t forget to follow my Pinterest page to get captivating polymer clay new ideas and free step by step DIY tutorials.